Every Month a New Brewery brews Beer for Charity! The Beer Trumps Hate campaign continues! Every month a new Washington Brewery will brew a beer and donate all the proceeds to a beloved charity of their choosing. Rooftop Brew Co. created the Beer Trumps Hate Imp. Peach Mint IPA, and all proceeds will be donated to Queen Anne Helpline! Rooftop Brew Co. created the Beer Trumps Hate Imp. Peach Mint IPA, and all proceeds will be donated to Washington Wild. Stoup Brewing donatied the proceeds of their BTH brew to the Refugee Women’s Alliance (ReWA). Naked City Brewing donated the proceeds of their BTH brew to New Beginnings. 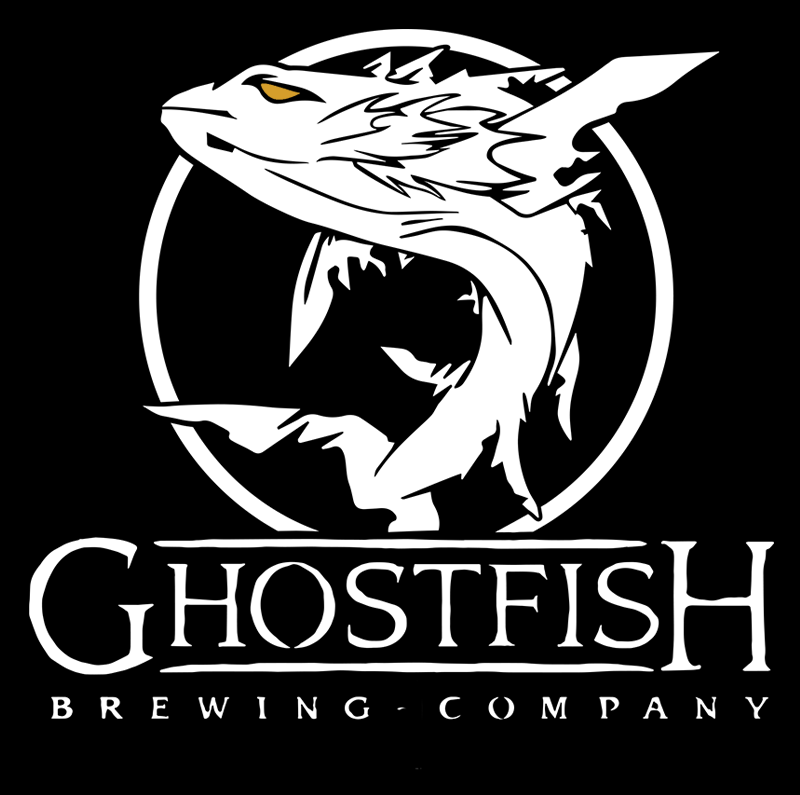 Ghostfish Brewing Co. brewed its Kick Step IPA as the Beer Trumps Hate beer of the month, proceeds benefited the Mountaineers. Counterbalance Brewing Co. brewed their Executive (Dis)orderBelgian Golden Strong Ale as the Beer Trumps Hate beer of the month. Proceeds benefited Legal Voice! Lucky Envelope Brewing brewed it's Brute Trumps Hate IPA. Proceeds benefited NAMI Seattle! Flying Bike Cooperative Brewery brewed their Amarillcoe IPA as the Beer Trumps Hate beer of the month. Proceeds benefited Youth in Focus. Mollusk Brewing brewed their Black Not Bleak IPA as the Beer Trumps Hate beer of the month. Proceeds benefitted Rebuilding Together Seattle! Old Stove Brewing Co. will brew their Royal Guard as the Beer Trumps Hate beer of the month. Proceeds will benefit Art with Heart! Bad Jimmy’s Brewing Co. will brew their Cocoa Vanilla Porter as the Beer Trumps Hate beer of the month. Proceeds will benefit the American Foundation for Suicide Prevention! 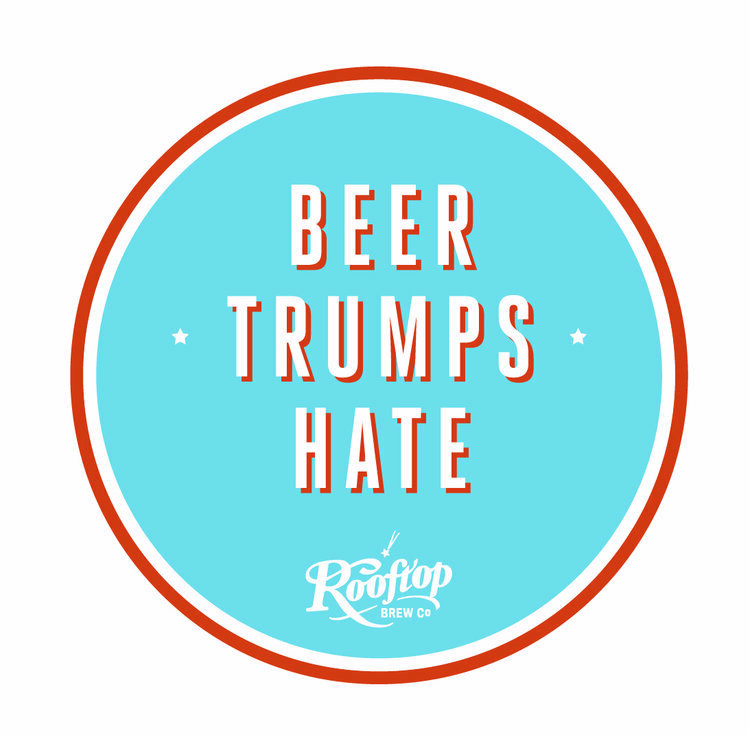 Rooftop Brew Co. created the Beer Trumps Hate IPA, and all proceeds were donated to ACLU of Washington and the Anti-Defamation League of the PNW. Mollusk Brewing brewed up their Beer Trumps Hate Citrus Blonde, and donated a portion of the proceeds to Planned Parenthood of Seattle. Pike Brewing Co. served Beer Trumps Hate Morning After Pale Ale, and donated the proceeds to Planned Parenthood of Seattle. Schooner Exact Brewing Co donated the proceeds of their BTH brew to Evergreen Mountain Bike Alliance.